Ready for another double dose? or their summer cruisin' car night! A double dose of Dana K & The Remedy! Friday night at Descendants Beer and Beverage Company, Victoria Street, Kitchener! Show starts at 8pm - no cover! Saturday night at The Duke in Waterloo! Show starts at 10pm - no cover! 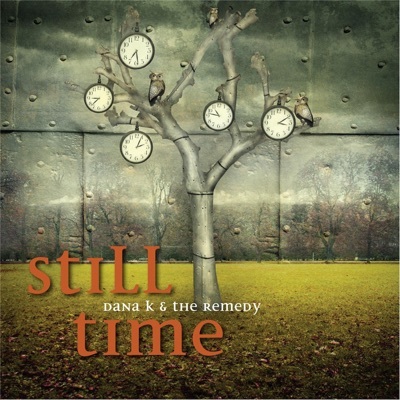 Look out for a double dose of Dana K & the Remedy upcoming in March! Show starts at 8pm, no cover! Show starts at 10pm - no cover!